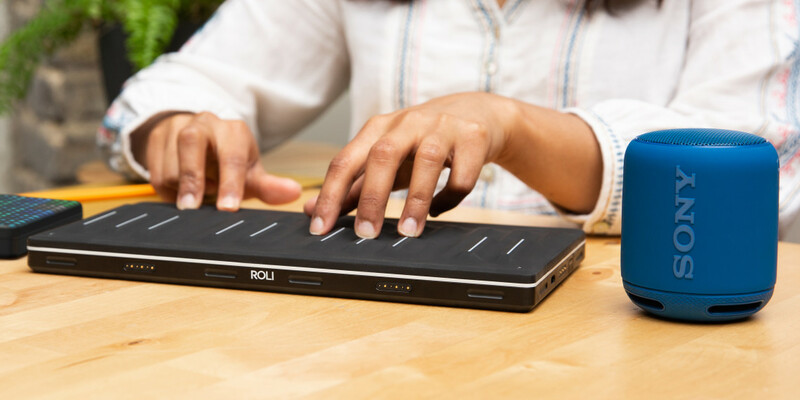 ROLI, makers of the Seaboard and Blocks, keep adding to their funding. 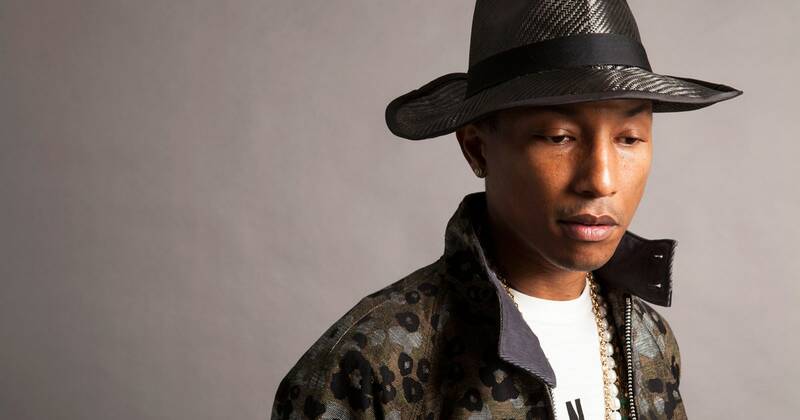 But new investments by Sony and Onkyo say a lot about betting on a future of music that’s centered on creation, not just consumption. 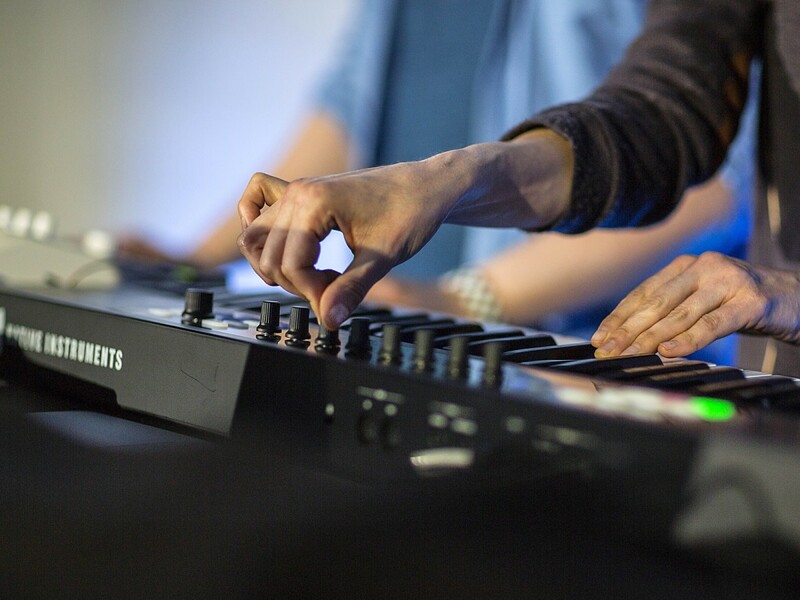 Big industry news last week: Native Instruments, purveyors of Traktor, Maschine, Reaktor, and Komplete, got 50 million Euros. Let’s make sense of that.